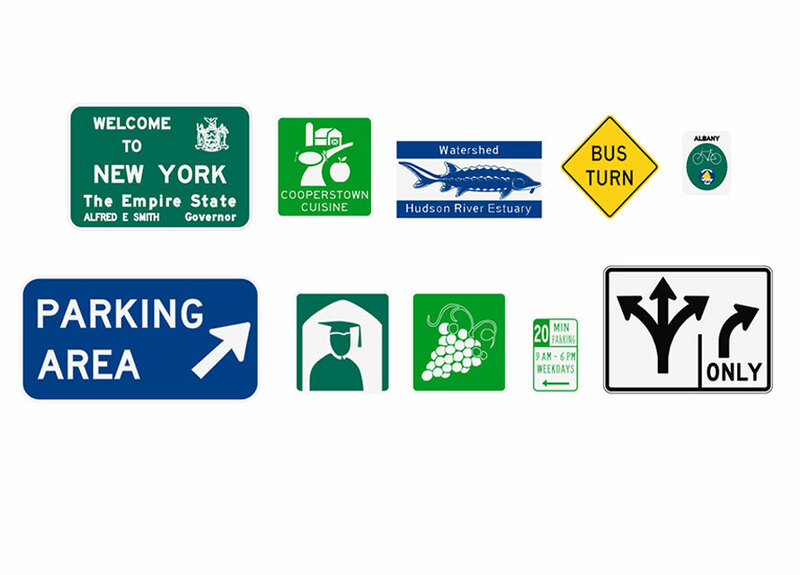 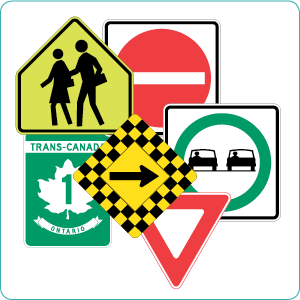 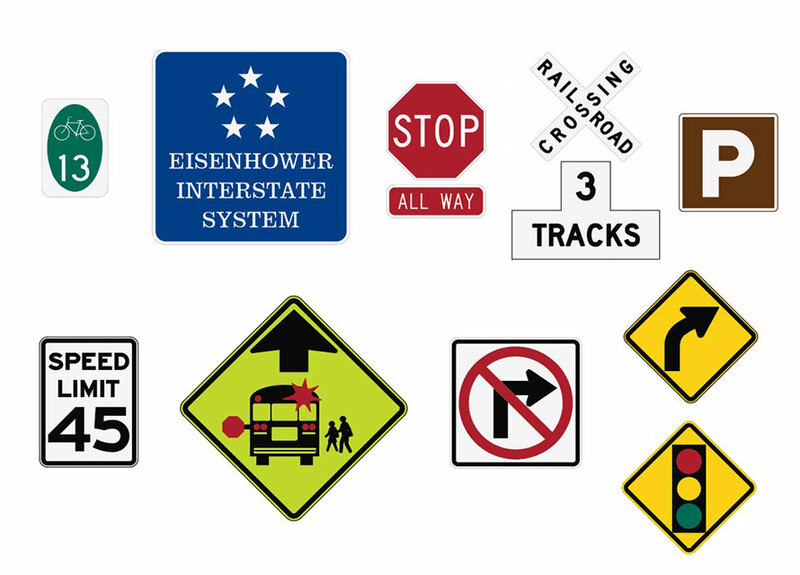 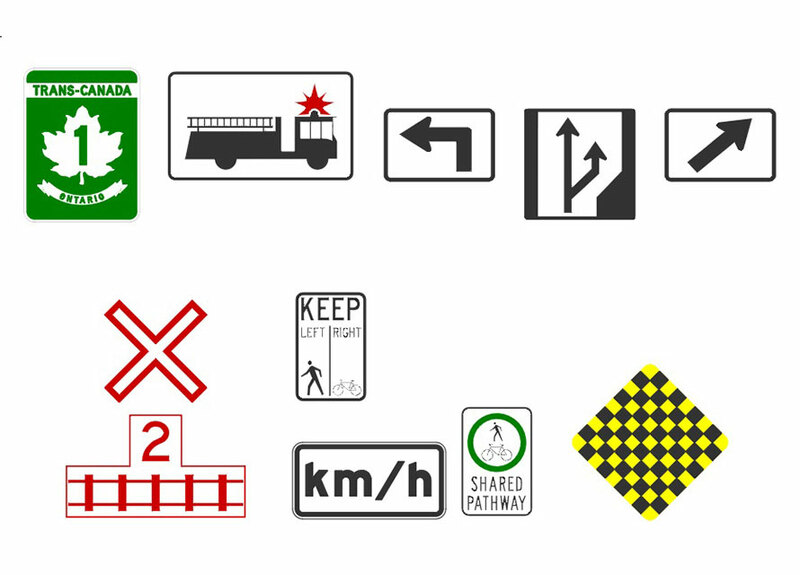 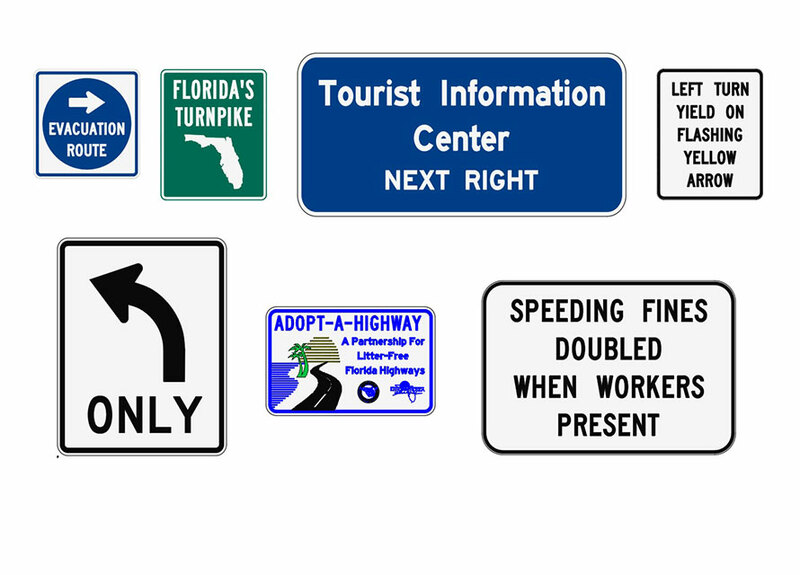 Add traffic signs to your existing GuideSIGN software. 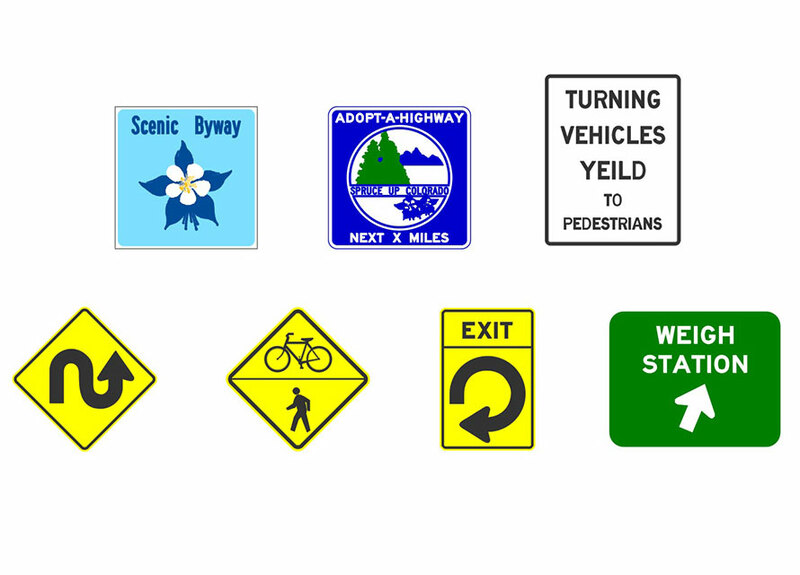 Spending too much time creating traffic signs from scratch? 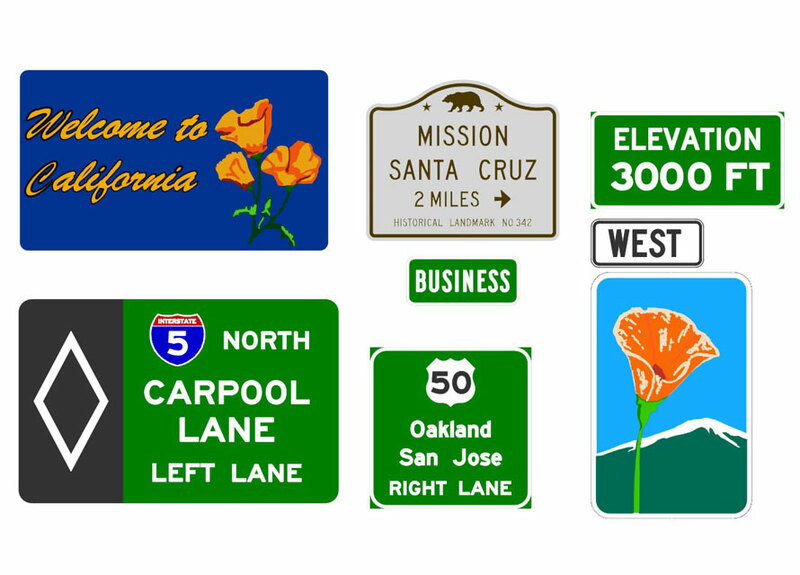 Eliminate hours laboring over the small details. 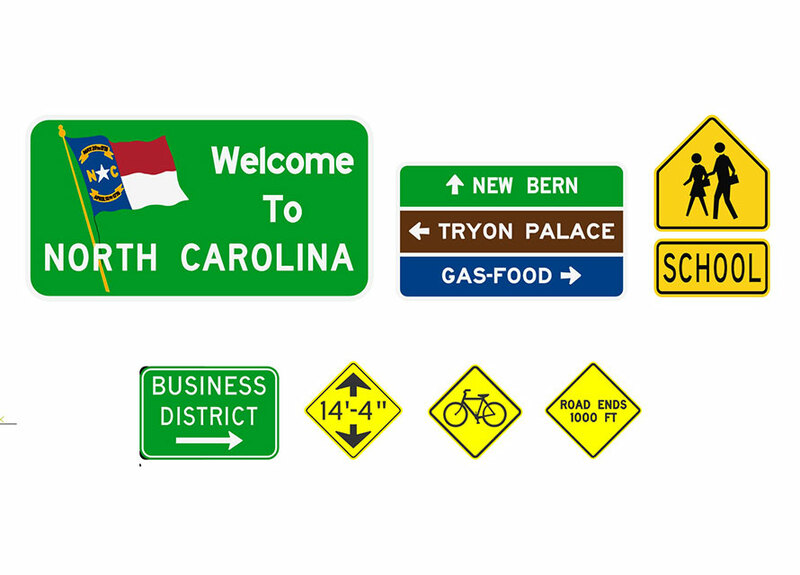 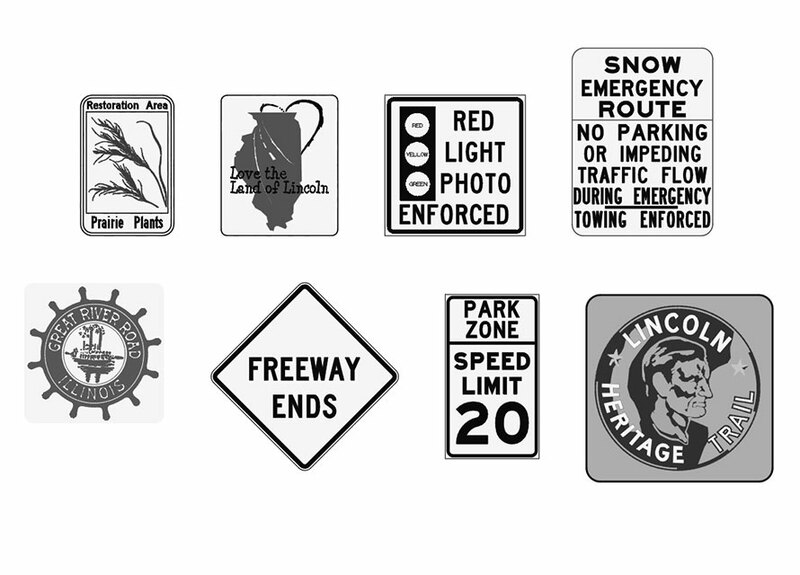 We’ve created several federal and state signs for your use – Now you can devote more time to focusing on the big picture. 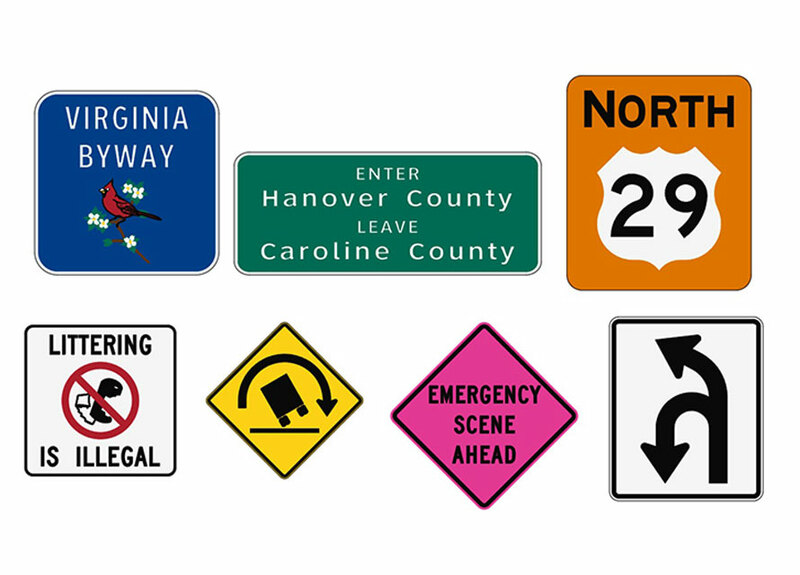 Add supplemental sign libraries to your GuidSIGN Plus or SIGMA software and “Yield” to greater efficiency.